Publications documents - Download software, whitepapers, contracts forms and other product documentation that you need. The research for this paper was originally conducted in 2008. 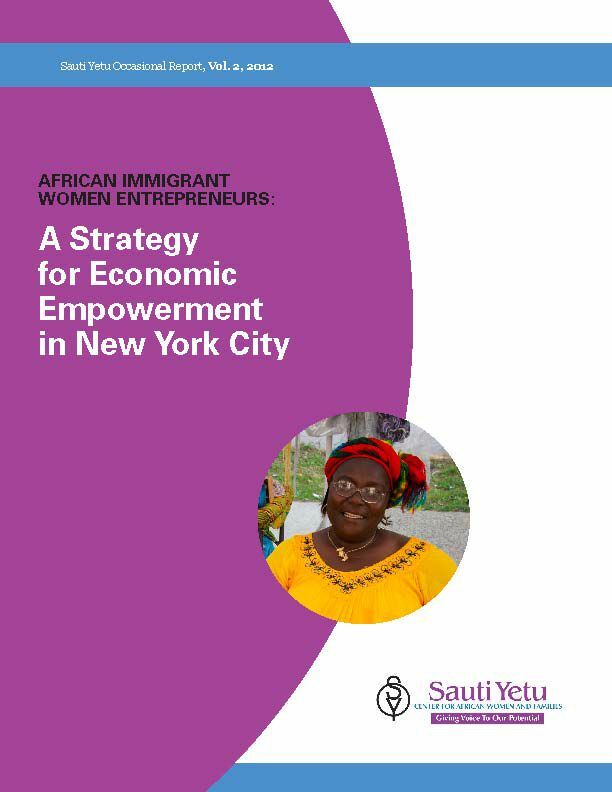 At the time of this study, there was little data on immigrant African women entrepreneurs in New York City and in the United States in general. To date very little information exists on immigrant and refugee women entrepreneurs in the informal economy particularly in New York City. Attached to this study are recent numbers from the recent U.S. Census, American Community Survey, and analysis out of the Migration Policy Institute. landscape of the New York City. 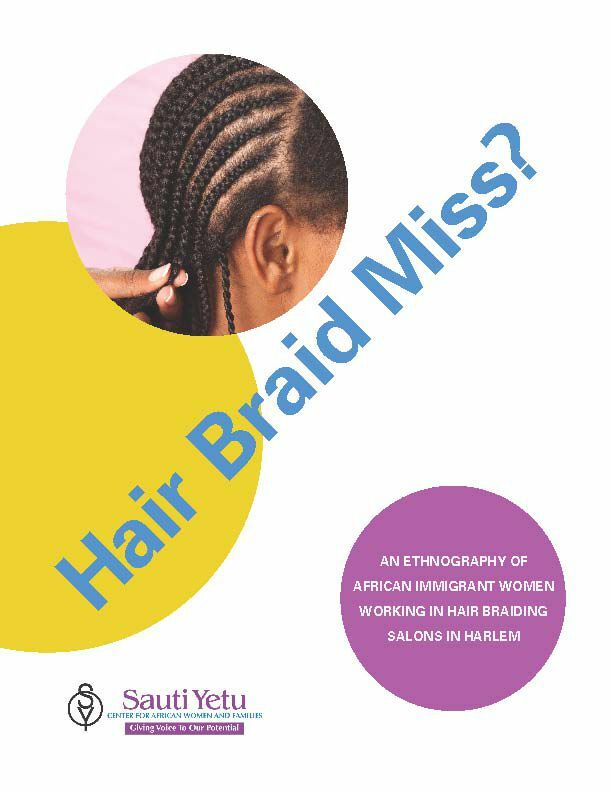 This study focuses on the barriers to entering and participating in English language programs for African immigrant women working in the hair braiding sector in New York City. 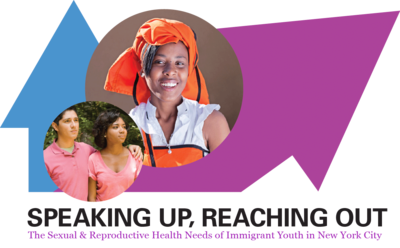 Made possible with support from the United States Department of Health & Human Services Office of Minority Health, African Health Project and Advocates for Youth Muslim Youth Project.